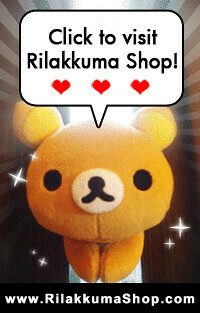 Rilakkuma is not just for females. 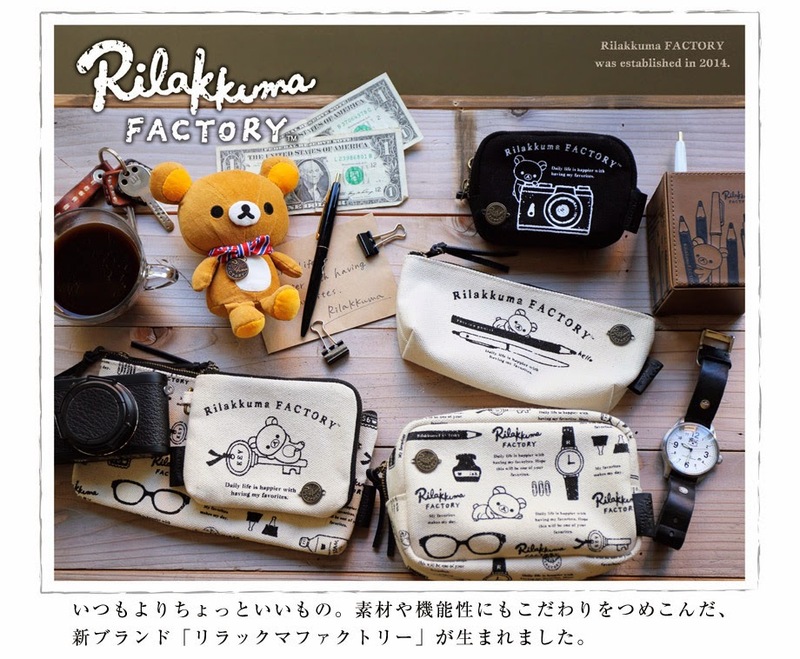 This Rilakkuma Factory series is casual and simple for males to carry them around. Or even for ladies who prefer simple look. San-X even came out with a plush for this series. Its of palm size and easily seated on the desktop. Decorate your work desk with Rilakkuma to motivate you through the day!